Kingdom Enterprise exists to encourage the Church to be true to its calling in Christ. We do this through training and mobilising God's people to hear His voice and do the works that Jesus did; he called us to be active in ministry, not just an audience watching from the sidelines! We are also committed to encouraging leaders to apply the enduring principles of early New Testament church to their own situation and culture today. If you are a church or ministry leader and would like to invite us to come and minister with you, please contact us - we are beginning to put together our itinerary for the rest of this year and into 2018. If you would like to find out more about specific areas in we teach and train, please click on the link below. You can visit The Kingdom Enterprise YouTube Channel any time and access video clips with teaching and equipping designed to help you become all that Jesus called you to be. You will find and introduction to the ministry of Kingdom Enterprise and a Nine-Part Series about The Kingdom of God. Each video in this series comes with a link to an outline of the teaching materials on our website. More equipping videos will be added in due course, so keep coming back to see what's available. Click on either link below to see what's available online. 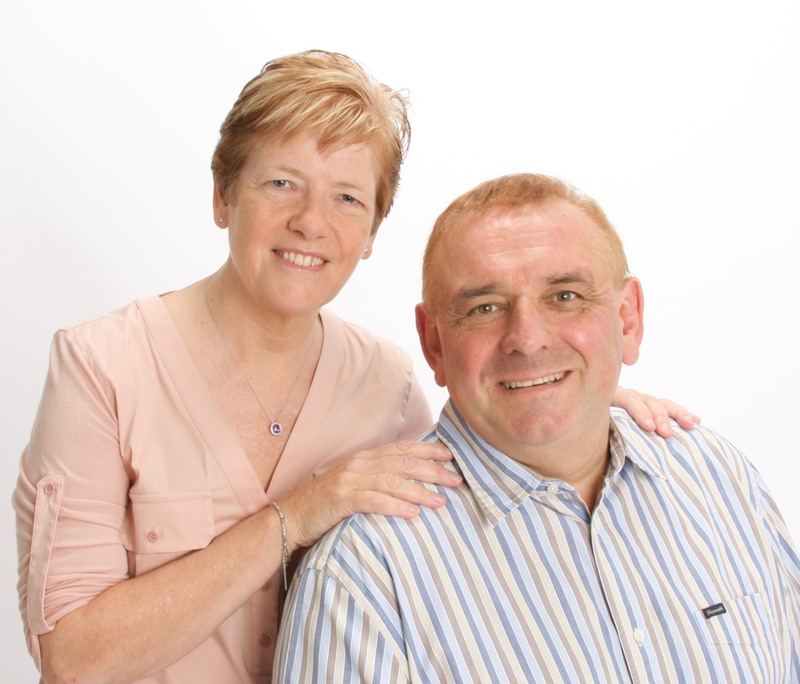 We are Martyn & Linda Smith - the Directors of Kingdom Enterprise. We have both been in Christian Ministry for most of our adult lives. We're excited about what God is doing and we want to share that with the Body of Christ throughout the world! Part of what Kingdom Enterprise does focuses on training and equipping leaders. If you are a Church or Ministry leader in the Community, we would like to encourage you in your calling. Click the link below to find out ways we could help and equip you. Habakkuk 2:14 promises, "The earth will be filled with the knowledge of the glory of the Lord as the waters cover the sea." One of the goals of Kingdom Enterprise is to partner with the Holy Spirit in the task of filling the earth with the knowledge of the glory of the Lord! What is the Holy Spirit Saying to the Church Today? What's The Most Common Name For God In The Bible? Some people pray for the strangest things! One of the highest callings for us as believers is to understand our priestly role - ministry to the Lord. This Seminar explores that theme.